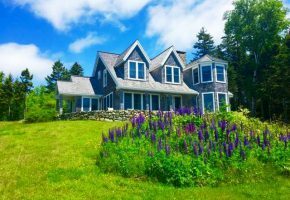 Waterfront Archives | Maine Vacation Rentals, Inc. 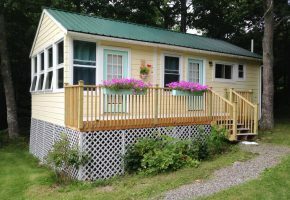 The Cove is located in Brooklin, Maine with 4 Bedrooms, 2½ Bathrooms and the room to sleep 9. It’s available Spring/Summer/Fall/Winter. 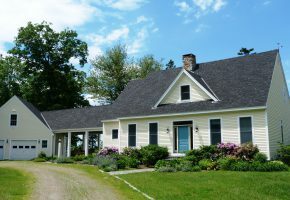 West Winds is located in Castine, Maine with 4 Bedrooms, 3½ Bathrooms and the room to sleep 8. It’s available Spring/Summer/Fall/Winter. 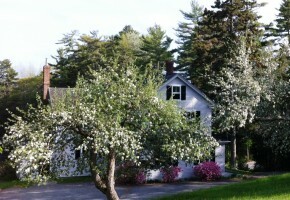 Peters Cove located in Blue Hill, Maine with 3 Bedrooms, 3 Bathrooms and the room to sleep 6. It’s available Spring/Summer/Fall/Winter.